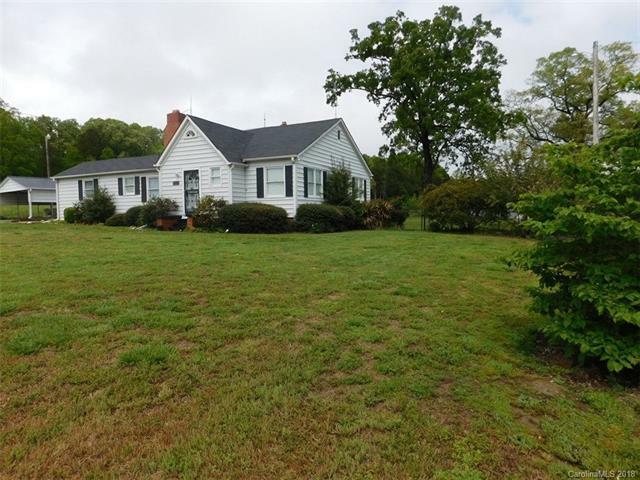 This beautiful farm is close to I-485 with 24 acres. It shares a property line with 11.03 acre parcel that is available also, for a total of 35.03 acres. Both properties are listed in MLS under Single Family as well as Land/Farm. Reference the following MLS #'s, 15809 Idlewild Rd (24 acres) - Single Family MLS #3383988, Land/Farm MLS #3383910. 15917 Idlewild Rd (11.03 acres) - Single Family MLS #3383998, Land/Farm MLS #3383978.